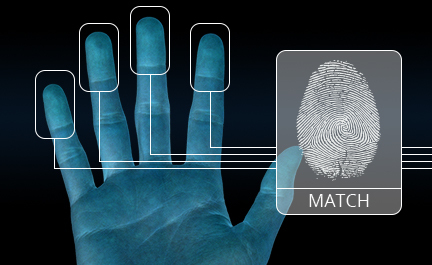 Join us in part 2 of this 2-part webinar series as Gary Jones (SAFRAN MorphoTrak) presents on biometric authentication, discusses contact-based and touchless biometric technologies, and describes how biometric data is captured, analyzed, and stored. Discover also how to deliver greater convenience and security to your students as Paul DuBois (Blackboard Transact) discusses the many ways schools and universities can use biometric technology. Did you miss part 1? Watch Modern Credentials (Part 1): Going Contactless and learn about NFC-compatible contactless cards and the mobile credential—a mobile device serving as a student ID.